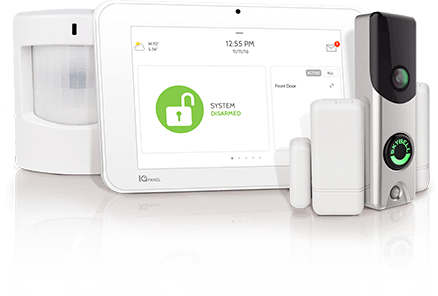 Get complete smart home security for $0* installation and $49.99/month. * Requires 36-month monitoring contract. 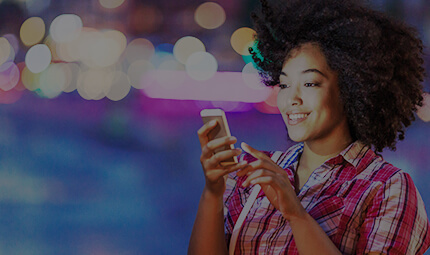 $25 activation fee applies. Early termination fees apply. See important Terms and Pricing here. Take our protection with you. 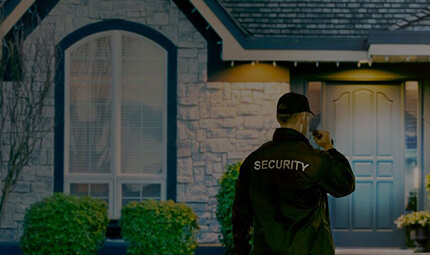 We make it easy for you to take Canada’s most trusted security with you to your new home. ADT Canada is Bryan Baeumler’s #1 choice for home and business security. Real ADT customers share their touching stories of how ADT professionals helped save their lives. Our latest LifeSaver story comes from Winnipeg, Manitoba. Every home is different. Every family is unique. 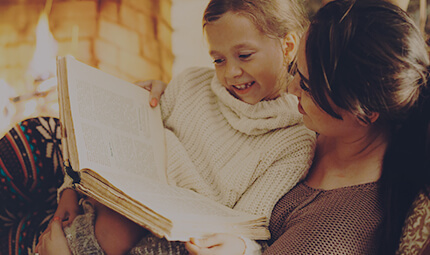 We’ll help you create an ADT home security system that’s right for you. With ADT’s Wi-Fi doorbell camera, you can see, hear and speak to the person at your front door on your mobile device from virtually anywhere! 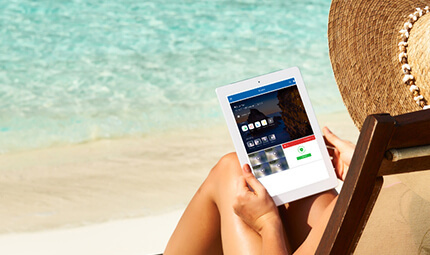 With ADT’s remote video surveillance service, you can use a web-enabled computer, smartphone or tablet to check on your home and pets from anywhere. Not too hot or too cold – just right! Adjust your home’s temperature remotely anytime you want from anywhere with your smartphone! With ADT’s interactive garage door opener, you can open and close your garage door from your smartphone, keeping your family safe and sound. Why hide the house key under the door mat? Thanks to ADT’s remote door lock, you can lock let someone in even when you’re not home. Feel safe driving up to a well-lit home by turning on the lights before getting home. ADT is the most trusted name in the home security business. We’ve been providing 24-hour alarm monitoring to Canadian homes and businesses for 125 years. 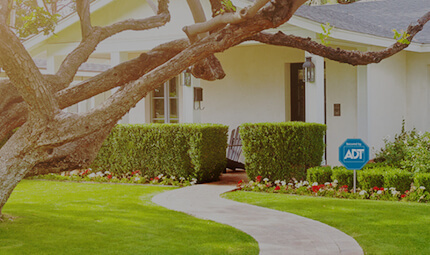 Choose the largest security company to help protect your home and family.